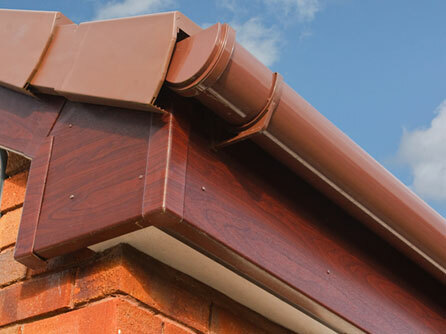 At Lynch Contractors Ltd we are here to help you make the best of your outside space. Whether you want to extend your living space with a beautiful patio, increase the look and value of your property with the installation of a stunning patio, have your roof fixed to save on heating bills, or you simply want to give your property a new lease of life by giving it a lick of paint, our experienced team can do it all! We can fix any type of repairs such as rendering and resurfacing along with building walls of any type to provide security or extra character to your property. 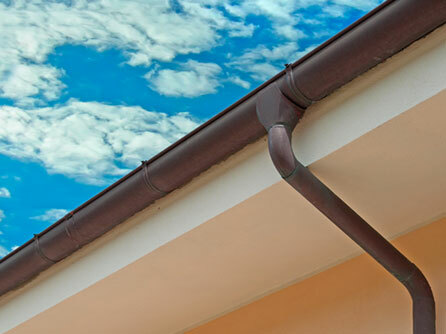 We provide our services to residential and commercial customers throughout Hertfordshire including St Albans, Potters Bar, Welwyn Garden City, Hemel Hempstead and all surrounding areas. We offer quality workmanship at competitive prices, no job is too small. Call our friendly team to discuss your requirements. For a free site visit along with a free no obligation quotation, call the experts at Lynch Contractors Ltd today on Freephone 0800 959 6548.